Below is a list of gear for rent. Please contact us at 810-599-0491 or cstone1959@yahoo.com for availability and rates. Stored in Brighton; available for pickup or delivery and setup / tear down. 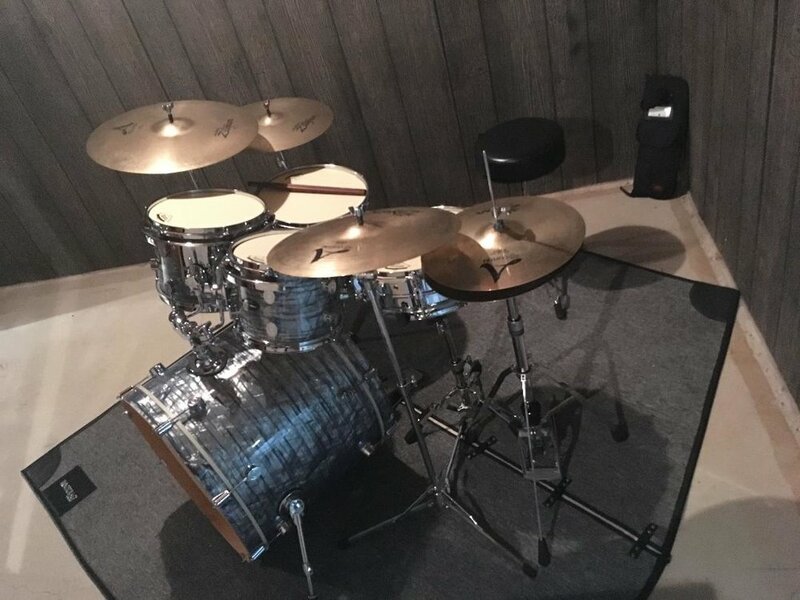 5-piece drum kit: PDP CX maple drums (22”x18” kick; 16x14 floor tom; 14x12 hanging floor tom; 12x10 and 10x8 mounted toms; and a 14.5x5.5 Ludwig Supraphonic snare. All drums are in Gator Protechtor gig bags. Batter and resonator heads are all Aquarian Modern Vintage II. Zildjian A Custom cymbals: 20” ride; 17” crash; 16” crash; 14” hi-hats; all in a Tuxedo cymbal bag. Hardware: All the necessary pieces to go with the above drums and cymbals to make a complete kit: Yamaha hi-hat stand, snare stand and kick pedal; three DW flat base cymbal stands; RockBag drum rug; Humes & Berg stick bag with a variety of drumsticks; all in a Hardcase 40 case with wheels. Yamaha DXR12 powered (1,100 watts) speakers with covers. We have three of these — we use two for mains atop On Stage tripod poles and one as a monitor; manual included. Denon DN-412X mixer; manual included. Sennheiser E835s microphone — great for live music vocals or speaking; on/off switch; K&M boom microphone stand. Live Wire PDI direct box. All of the above come with any necessary power cords and XLR cables. Chauvet SLIMPACK56LT — four LED stage light units with daisy chain cables; gig bag; 4 clamps to hang lights. Includes Obey 3 DMX controller; manual included. Chauvet 75st follow spotlight with an OnStage tripod stand; in an SKB hardcase with wheels; manual included. Victoria 35210 guitar amplifier; 26 watts; two Celestion Gold G10 speakers. Strymon Flint pedal (three different tremolo effects and three different reverbs); manual included. GK400RB bass amplifier heads (2 available — 1988 and 1990 models); both in SKB cases. Low Down Sound 15” cabinets (2 available — one with a neo speaker, one with a ceramic; 8 ohms each). 1954 Fender Pro guitar amplifier; retweed; newer Jensen P15N speaker. Casio Privia PX-150; lightweight (20 lbs.) 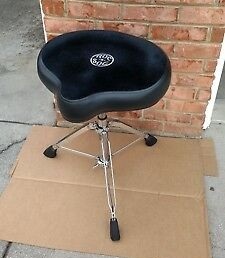 digital keyboard that plays and sounds like an acoustic piano; gig bag; X stand; stool; manual included. Keyboard has two on-board speakers (8 watts each) but an additional Yamaha DXR12 powered speaker (1,000 watts) is also available. 1950’s Telecaster — made by luthier Chad Underwood; 6.6 lbs. ; Budz pickups; maple neck; top-load or string-thru-body setup; case. CLICK ON THE IMAGE BELOW TO FOR A VIDEO OF THIS TELECASTER BEING PLAYED BY CHICAGO BLUESMAN NICK MOSS. Nick Moss (third from left) playing the Chad Underwood Telecaster through a modded reissue Fender Vibroverb amplifier at Callahan’s in Auburn Hills, Mich.; December 2019. Adirondack chairs; turquoise; molded plastic; stackable; 36 available. IKEA small white side tables; stackable; 18 available. Area rugs; 5’x7’; two red, one green, and one beige; rolled and secured with bungee cords. Manhasset M48 all black aluminum, sheet music stand. Backdrop red curtains (4) and multiple strands of string lights. Chinese lanterns (8); solar powered. Please contact us at 810-599-0491 or cstone1959@yahoo.com for availability and rental rates.